ATLANTA, GA— The American Partnership for Eosinophilic Disorders (APFED) has awarded a 2018 HOPE Pilot Grant Award to Dr. Fei Li Kuang, Allergy & Clinical Immunology Fellow, National Institute of Allergy and Infectious Diseases (NIAID), National Institutes of Health (NIH) in Bethesda, Maryland. 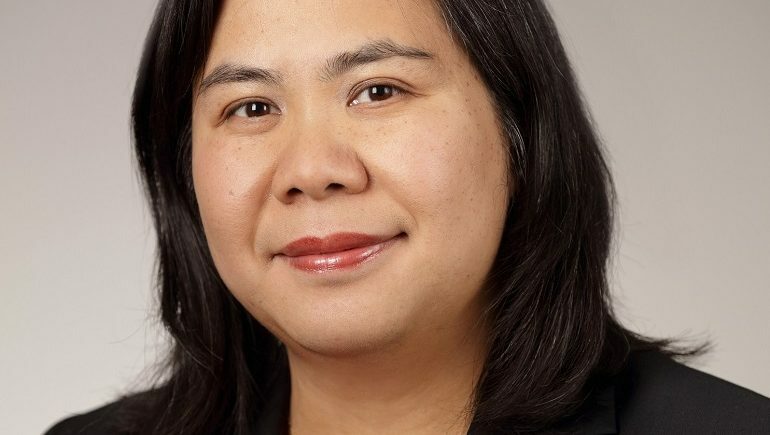 Dr. Kuang will receive $50,000 from APFED over a two-year period to carry out her research project entitled, “Effects of Eosinophil Depletion on Pathogenic Lymphocytes in Hyper-eosinophilic Syndrome (HES)/EGID Overlap.” HES/EGID overlap is a subtype of hyper-eosinophilic syndrome (HES) with isolated gastrointestinal damage where patients experience similar but more severe disease manifestations as those with eosinophilic gastrointestinal disorders (EGID). Eosinophils are thought to be effector cells in disease. Effector cells are activated cells that defend the body in an immune response. However, murine studies increasingly indicate eosinophils may have regulatory roles as well. Recent eosinophil-targeted therapies in humans have become more effective in complete depletion of eosinophils from blood and tissues. In the setting of a completed phase two clinical trial, a small group of these patients were treated with an effective eosinophil-depletion therapy on a long-term basis. This award provides a unique opportunity to determine the long-term consequences of eosinophil depletion and whether eosinophils have immunoregulatory roles in this disease. Dr. Kuang’s project will utilize multi-parametric flow cytometry and gene expression sequencing on peripheral blood and gut tissue to determine if eosinophils exert a negative regulatory role on pathogenic lymphocytes. “Dr. Kuang’s work illustrates the new, innovative research being conducted that is critical to helping us to better understand the role of eosinophils and what the lasting effects might be if we did not have these specific blood cells. This work is important because potential therapies to treat eosinophil-associated disorders continue to move through the pipeline, some of which target depletion of eosinophils,” said APFED Executive Director Mary Jo Strobel. “This project will provide a better understanding of the relationship between eosinophils and lymphocytes in HES/EGID with the goal of illuminating new research avenues, bringing us closer to improved therapeutics for patients suffering from this chronic disease,” said Dr. Kuang. APFED’s HOPE Pilot grants are selected through a competitive peer-reviewed process. Applicants are invited to submit a novel research idea that shows promise and conforms to the APFED mission to improve the lives of those living with eosinophil-associated diseases. These proposals are then reviewed and scored by an ad-hoc panels of expert reviewers, which guides APFED to select the most impactful projects with innovative ideas to fund. 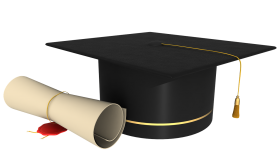 Successful grantees demonstrate a plan and the potential to receive subsequent, larger funding for their project. To learn more about APFED’s HOPE on the Horizon Research Program and projects that APFED has funded, please visit apfed.org. 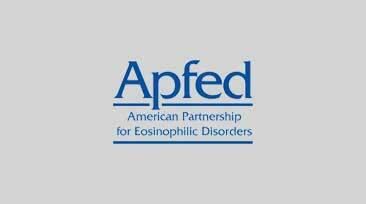 American Partnership for Eosinophilic Disorders (APFED) is a non-profit organization dedicated to patients and their families coping with eosinophilic disorders. APFED’s mission is to passionately embrace, support, and improve the lives of patients and families affected by eosinophil-associated diseases through education and awareness, research, support, and advocacy. 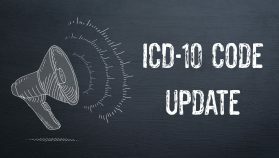 Upcoming events include Eos Connection 2018: APFED’s 16 Annual Patient Education Conference, July 6-7, 2018 in Denver. Learn more at apfed.org.